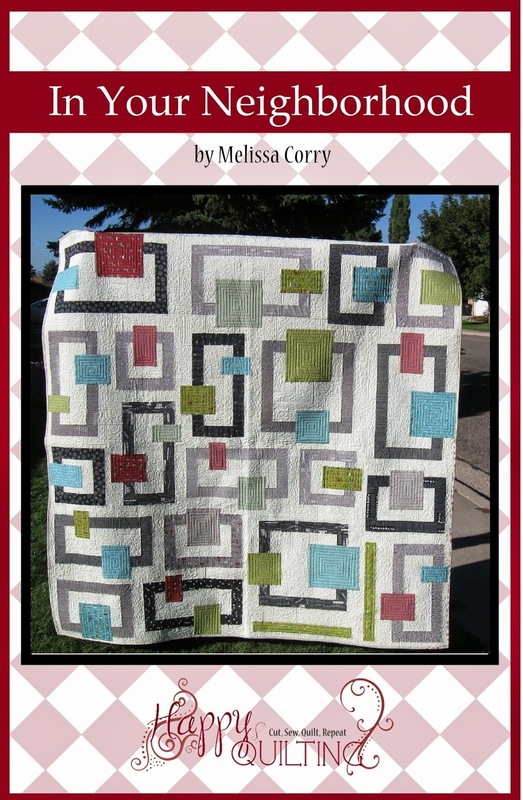 Happy Quilting: Christmas Giveaway Extravaganza with Burgundy Buttons!!! I am a follower of Leah's blog, I think I've purchased on 3 of the days :) Thanks! 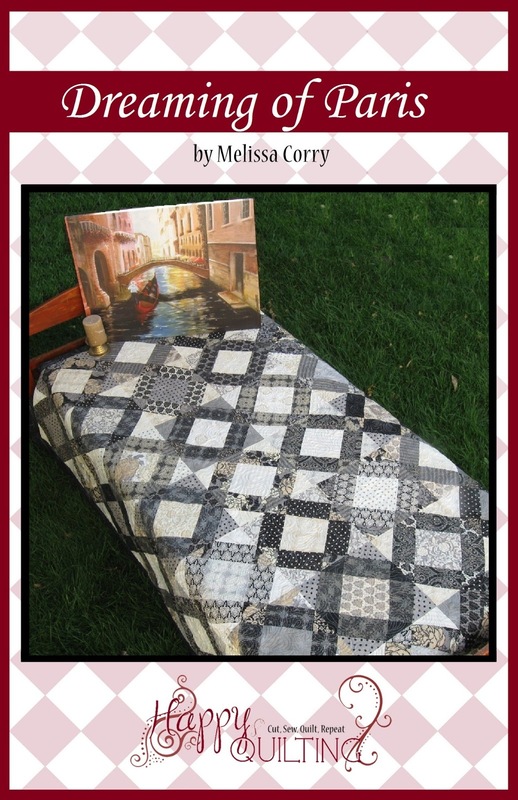 I really like the Coming Home fabric line sew I would put the Layer Cake from this fabric line under my tree. Thanks for the great giveaway. I'm a new follower of Burgundy Buttons! I have been a follower of Burgundy Buttons for sometime now. 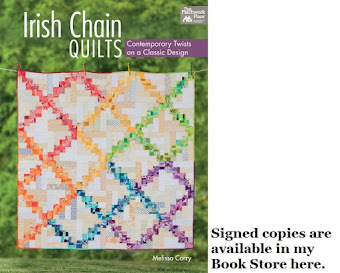 Everything on their website is sew tempting but I have not made a purchase yet. Me Me Me ohh wouldnt it be wonderful to find this Jelly Roll under my tree come Christmas. I am a follower of Burgundy Buttons blog. I would just love to own a Jelly Roll, never even seen one in person. How very sad is that. I would LOVE to have the full collection of Kate Spain's Good Fortune. It's all so pretty! I follow BB and I love all the sales! Such great prices! 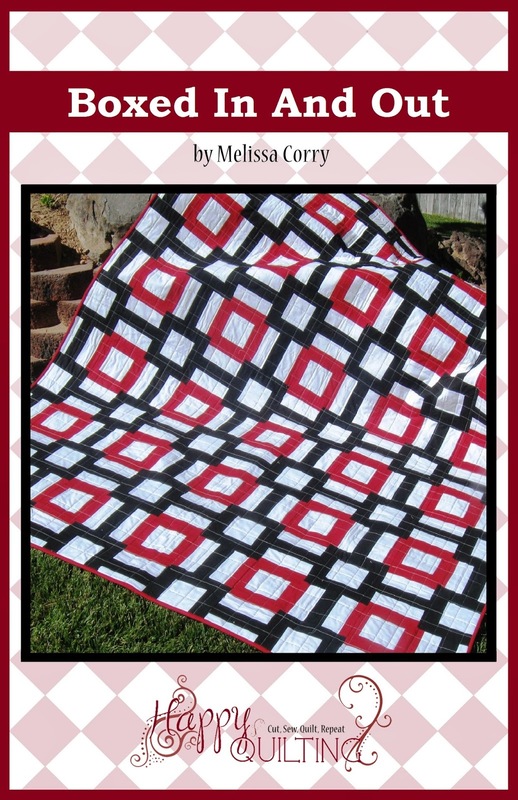 I wouldn't mind a bundle of those Ruby Sundae stripes in all the colors under my tree! I love Fig trees lines, this is one I've been waiting for :) I'm a follower of burgandy buttons. I need some more Christmas fabric! Would love to have some more Flurry. following burgundy buttons in my google reader. thanks! i think my favorite thing on the 12 days of christmas sale has to be the butterscotch & roses line. 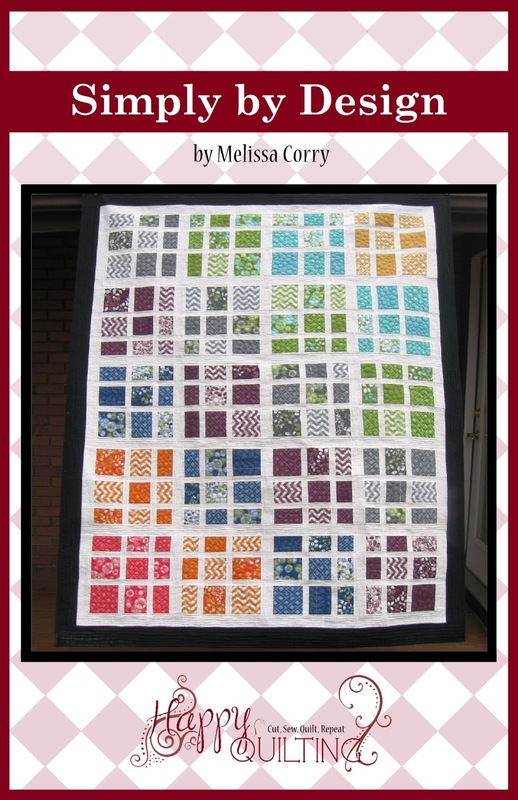 I love the jelly roll, layer cake and everything else in that line! I think Joanna has to be one of my favorite designers. Thanks for the chance to win! I love the Butterscotch and Roses Jelly Roll. Thank you for the opportunity to win the jelly roll. So pretty! Happy Holidays! Oh, I love the look of this line. As I do all Fig Tree lines! I'm a follower of BB. Oooo a half yard of the candy white chocolate polka dots please.... I could make the cutest purses out of those! I'm a follower. So many choices in their store. So many choices. I'd pick Ruby or Reunion or Good Fortune or a bit of all of them. Thanks for the giveaway. I am now a follower of Burgundy Buttons! 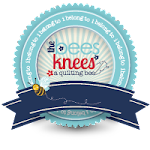 I like the opportunity to find new blogs and websites about fabric and quilting, so thanks! I'm a new follower of Burgundy Buttons ~ I can't believe how many Moda collections she has! From the 12 days of Christmas sale I would like the Moda Sophie Layer Cake. I am a follower of Burgundy Buttons - what a great shop. I could shop all day!!!! I think Falalalala would be fun to use in holiday projects. There are so many wonderful fabrics though. 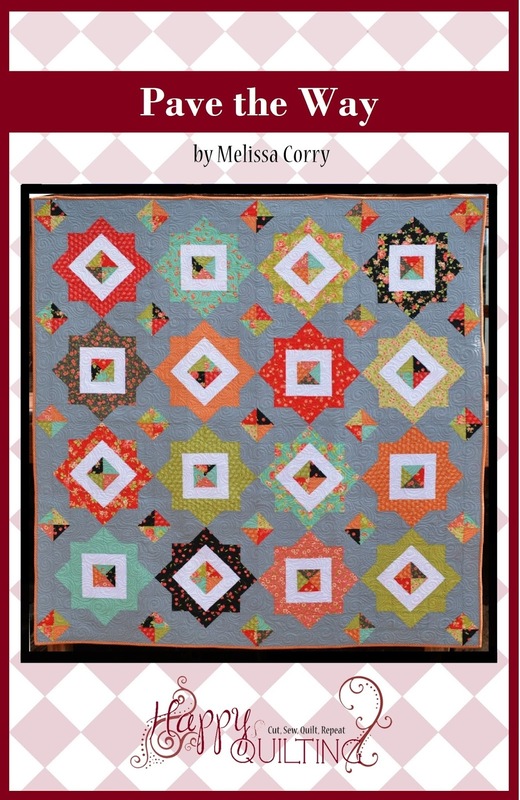 I am really intrigued by the Hometown collection - that might have to go on my short list! :-) Thanks for the wonderful giveaway. The California Girl fabric looks amazing, too! I follow Burgandy Buttons 7 like the shop for the huge inventory they have. Great giveaway - thanks for the chance to win. 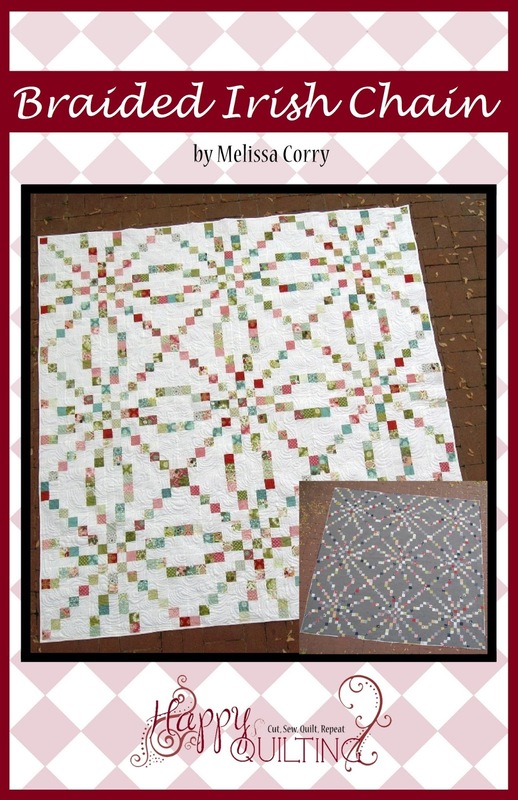 I would love a jelly roll of Amelia or Chemistry under my Christmas tree this year. Great giveaway - thanks for the chance to win. 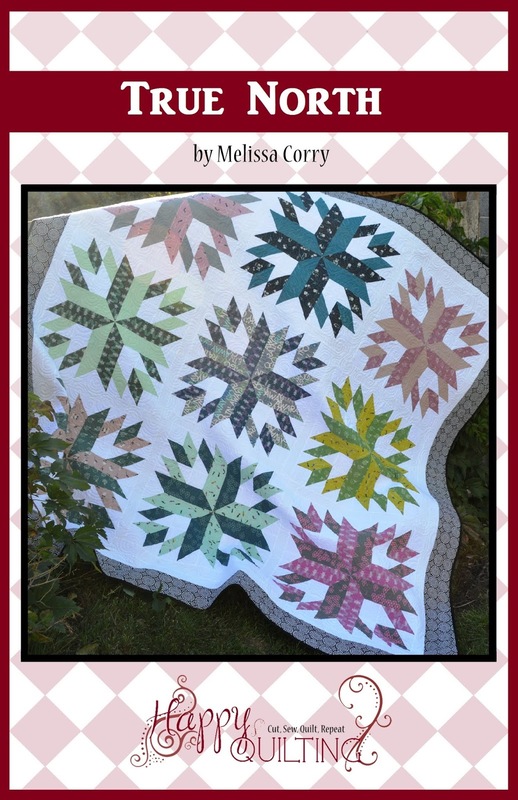 I'd love to find some Flurry or Hometown fabrics under my tree! I love Moda Curio Heirloom Pond. I am new to Burgundy Buttons but really like what I see! I have been a follower of Burgundy Buttons for a while. Love Leah's blog. I would love the Hometown fat quarter bundle. It's on my wishlist already. Love the wonderful colors in that line! Thanks for the wonderful giveaway! I have ordered from Burgundy Buttons a couple times. Love her wonderful service. I'm a new follower of Burgundy Buttons! I'm excited to find this blog. Oooh- I'd love the Curio Jelly Roll. I love the Flurry collection by Kate Spain ! I follow Burgundy Buttons! I love their prices and their sales are too good to be true. I'd love to get some Terrain or Summer House yardage for Christmas! Ohhh...some of the Always and Forever White Chocolate!!! Sounds as yummy as it looks. I'm following BB Blog now. I love the Santas Little Helpers Seasonal Green and I am a follower of your blog and of the Burgundy Buttons. I am a follower of Burgandy Buttons. Thank you for the giveaway! I would love some of the Butterscotch and Roses fabric for Xmas! I am a follower of Burgundy Buttons. I love Butterscotch and Roses, and the jelly roll would be neat. I've come to really appreciate having a jelly roll on hand to use for quick gifts and to draw from when I need just a bit of fabric. I am a follower of Burgundy Buttons and I like her selection !!!!! I am a follower of their blog. 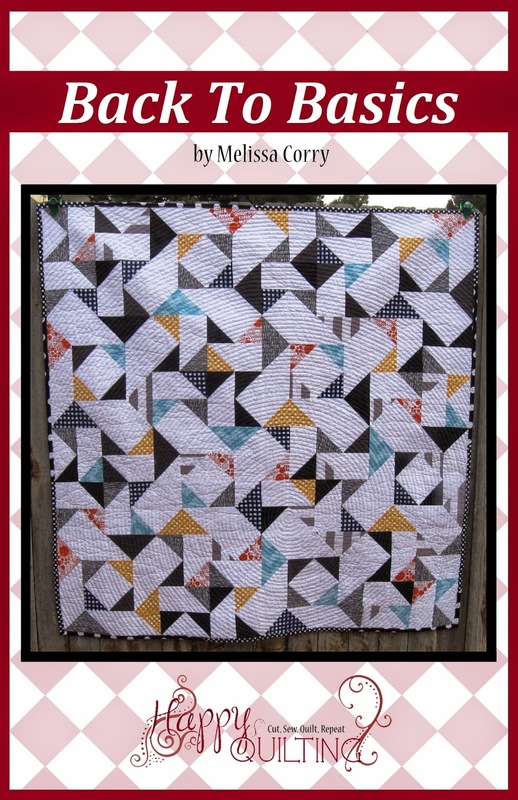 I love their quilt kits! I would like to find all the orange fabrics from Terrain under my tree !!! thanks for the giveaway ! I would love me some HOMETWON!! The Curio Layer Cake looks fun to work with! Something from the Chemistry line, I think they are gorgeous fabrics. Thanks. I am a follower of BB. Thanks. I love Burgundy Buttons! The shipping is so fast and the prices are awesome!! I would love to put some more of Butterscotch and Roses under my Christmas tree! I'm trying really hard not to buy little apples. Love it!!! I would love the Cape Ann Layer Cake. Thanks for the wonderful giveaway! so many choices, i just want it all! I'm a new follower of Burgundy Buttons. Circa 1934 Layer Cake would be nice! I would love some Buttercup yardage. I think I might, I just might be getting a Buttercup jelly roll for Christmas (fingers crossed). I would love to get some yardage to go with it for binding and backing. I like the curio layer cake! I am a long time follower of Burgundy Buttons and there are some great sales goin on over there! My favorite right now is Butterscotch and Roses kinda old fashion and pretty. I am a BB follower!! I LOVE them!! 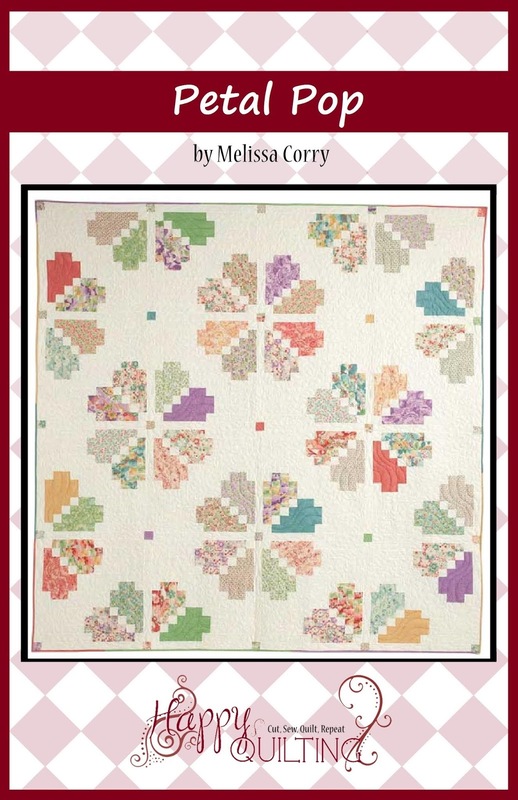 I am a follower of Burgandy Buttons and I like anything Fig Tree by Moda. I'm now a Burgundy Buttons follower. I just popped over and bought 4 yards of Moda Flurry Peppermist Swirl Snowdrift for the boarder and backing of a Christmas quilt! It's all so yummy but I LOVE the Curio range. I'm a follower! Thanks for the chance on your great giveaway! I love the Butterscotch & Roses Floral Buttercream fabric. Just too lovely. Thanks again for the chance on your great giveaway! 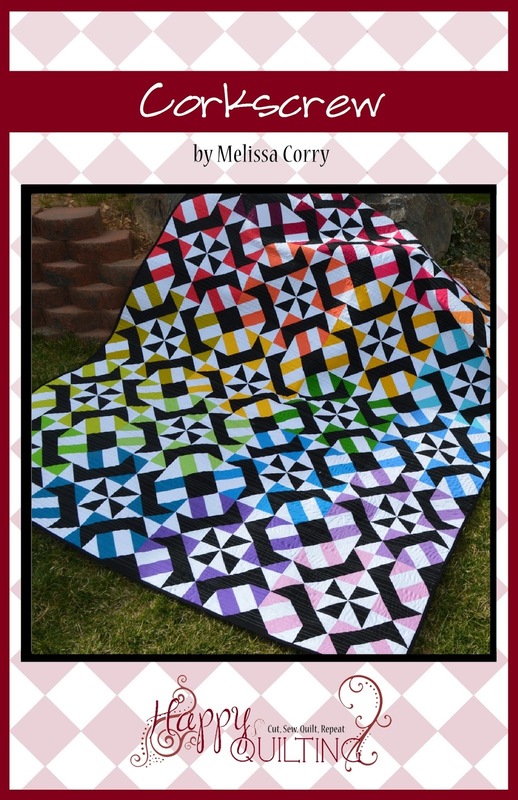 I'm now following Burgandy Buttons and love A Stitch in Color Fat Quarter Bundle. 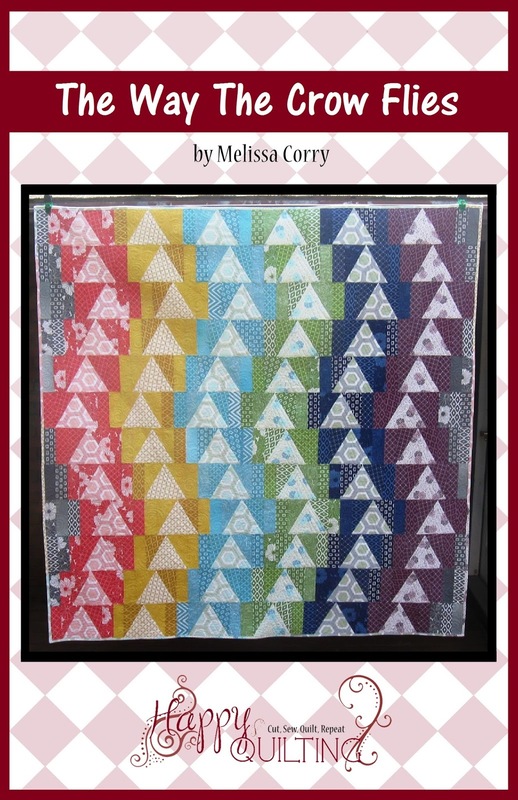 I would love to find A Stitch in Color Fat Quarter Bundle under my Christmas tree! Thanks for this generous giveaway! I think I need Terrain, anything Terrain. I am new to Burgundy Buttons and am a new follower. I'm already a follower of Burgundy Buttons. I am a new follower of the Burgundy Buttons Blog. I am a follower of Burgandy Buttons and love everything about her website, her bright colors, her sales but most especially her remnants section. What an excuse to buy. Love it. 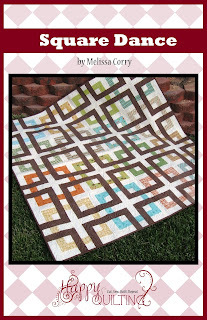 I would love the Always and Forever jelly roll and some yardage of the dots from that line. 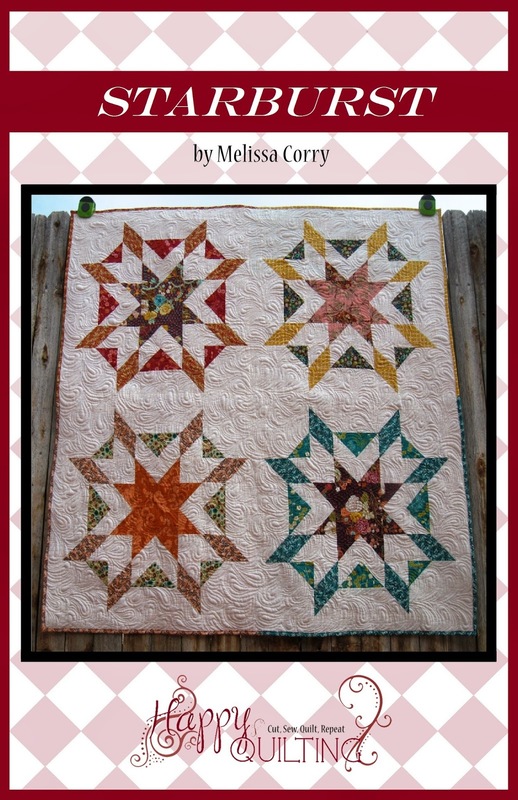 I would love to have a Circa 1934 Jelly Roll under my tree! I am thinking something in pink from their store for the always and forever swirls of pink is lovely! I am already a follower of Burgundy Buttons and I really like her low prices for pre-cuts. I would love a Butterscotch and Roses jelly roll under my tree for Christmas. Thanks for the chance to win. 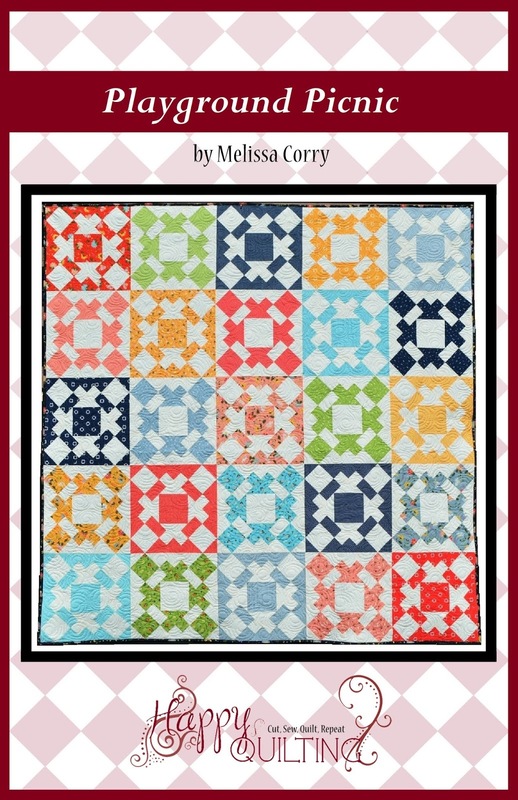 I would like to find this preset under the tree for me "Meadow Friends Fat Quarter Bundle-Boy and Girl" This would be perfect to start my projects in January. 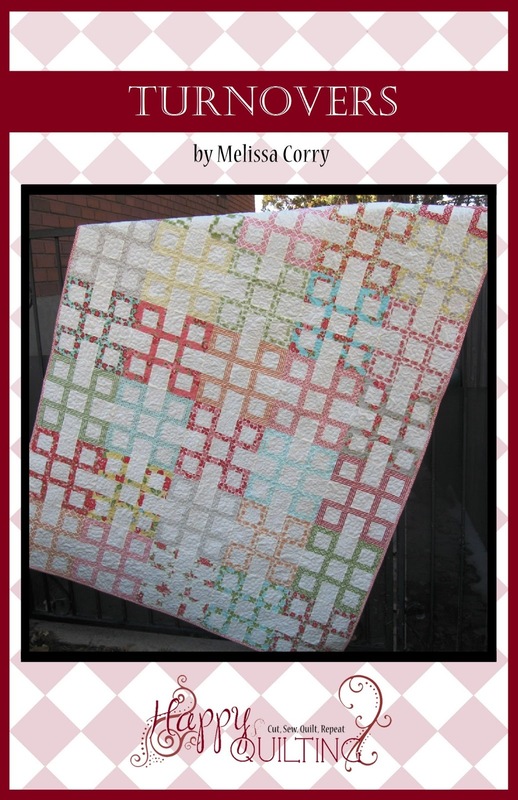 I love the Arboretum layer cake over at Burgundy Buttons! i'm a new follower of burgandy buttons. such an easy site to get around. i'd like a little terrain under the tree! 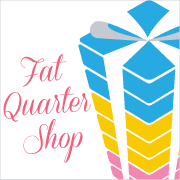 I'd love to see the 30's playtime fat quarter bundle or the 1862 battle hymn fat quarter bundle under my tree this year! i would want the moda lil rascals layer cake. 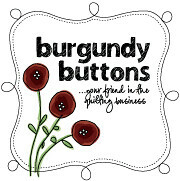 i am one of burgundy buttons blog's new followers :) their shop is chock full of delicious fabrics, good prices, good sales! I am a regular follower of Burgundy Buttons. I love Ty's Impressions line! I am a follower of Burgundy Buttons. They always have the newest collections for a great price. I'm already a follower of Burgundy Buttons. Love her large variety of fabrics. Thanks for the chance to win. I would love to have some of the Circa 1934 material under my tree! I love those typewriter key fabrics. I'd love to find Butterscotch & Roses charm packs under my tree. Thanks for the giveaway. I love the Forever and Always charm pack. Almost time for Valentines Day. Have a wonderful Christmas Melissa! I think BB has some real nice fabric choices, the Fig Tree Butterscoth and Rose line is gorgeous. 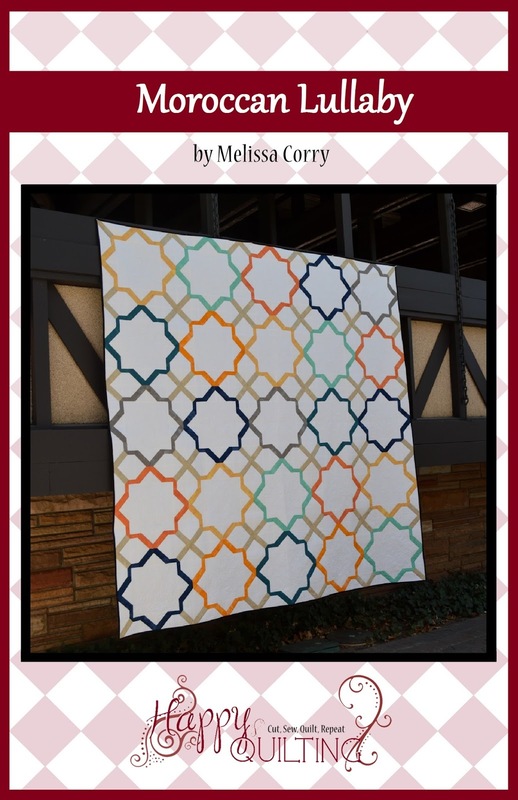 Thanks for a chance to win some Cali Girl fabric! i'd love to find under my tree an Always & Forever Fat Quarter Bundle to go with the yardage i just couldn't resist from their shop. i follow Burgundy buttons, great selection, great sales, used book store!! yay-used book store! Just added Burgundy Buttons to my blog list on Google Reader. What a great find! Thanks so much! I would love to find Ty Pennington Impressions Asian Floral in Persimmon under my tree. I'm a Follower, and love the great up-to-date selections for everything I could want! I am a follower of Burgundy Buttons!! I would love for Santa to bring me anything from the "Flora" line - BEAUTIFUL!!! I would love to find some of the charm packs under my tree! I would use them to make fabric blocks. 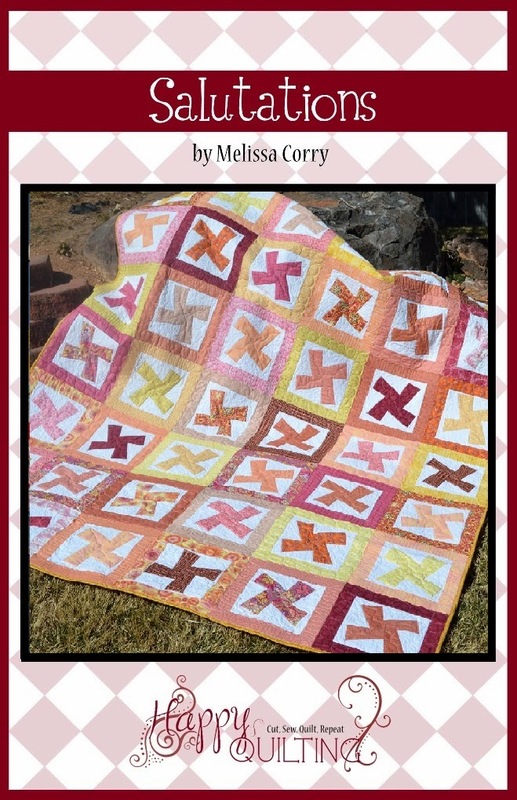 I want to make another breast cancer quilt next year and would love little pieces of all of those pinks! I follow Leah's blog. Her shop always has a great inventory and great prices. Her shop introduced me to the wonders of Insul-Bright. 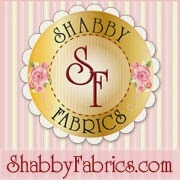 They have such an amazing range of gorgeous fabrics. Butterscotch & Rose is definitely a favourite now...among many others! I'd love to find some Always & Forever Rows of Rosebuds White Chocolate or Always & Forever Heart LocketsRomantic Red under the tree for me! I would love to have some Circa 1934 under my Christmas tree. I have never received fabric as a gift; how awesome would that be?! 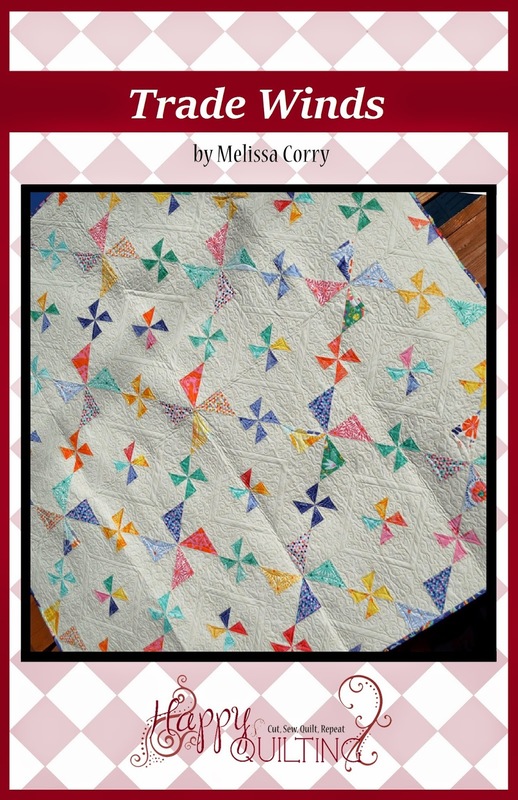 I was reading Lynne's blog (Lily's Quilts) earlier and she posted the fabulous gifts of fabric she received from her quilty friends. I am jealous. I would love to have Meadow Friends Layer Cake-Boy, thank you! New to Burgundy Buttons - and love it! Thanks for sending me that direction. I would love to win this, as I am a California Girl, born and bred! :) As far as the 12 days favorite - holy cow, only 1?! Then I'll say Amelia Jelly Roll, or anything in the butterscotch line really float my boat! I'm smitten with the Always And Forever Love Swirls White Chocolate. I follow both yours and her blogs. 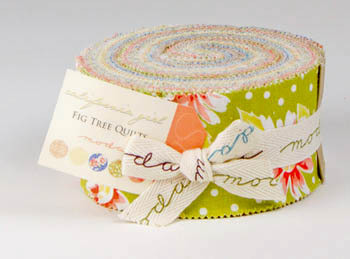 I would love the Fa la La La fat quarter bundle under my tree but would be excited to find any fabric under the tree. I am sure I can find more room in my fabric storage for more. I can get very creative when it comes to storage in small spaces. I am already a follower via my email. I love how the Burgundy Buttons shop is set up and easily navigated with very easily read pages. I am also already a follower of her blog. If I was able to choose anything from the 12 days of Christmas specials first, it would be the Ruby bundles - any of them although my first choice would be the fat quarter bundle. And then too, if I were picking hoiday fabrics it would be the Santa's Little Helpers sock monkey fabrics. Those are just too cute. Thank you for another great giveaway Melissa. I would love to add some Butterscotch and Roses fabric to my packages! Thanks again. I already follow burgundy buttons and receive their newsletters. Butterscotch and Roses pre-cuts though Always and Forever is also a contender. I would pick up some ruby! I am a new follower of burgundybuttons. 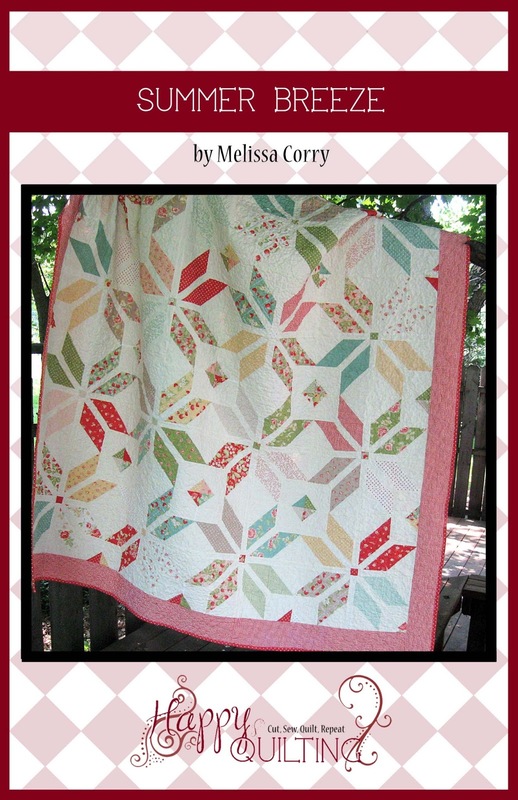 I'm a follower of the BB blog and would love to win this jelly roll! I would love to have a Flora layer cake under my tree! Such beautiful fabrics! 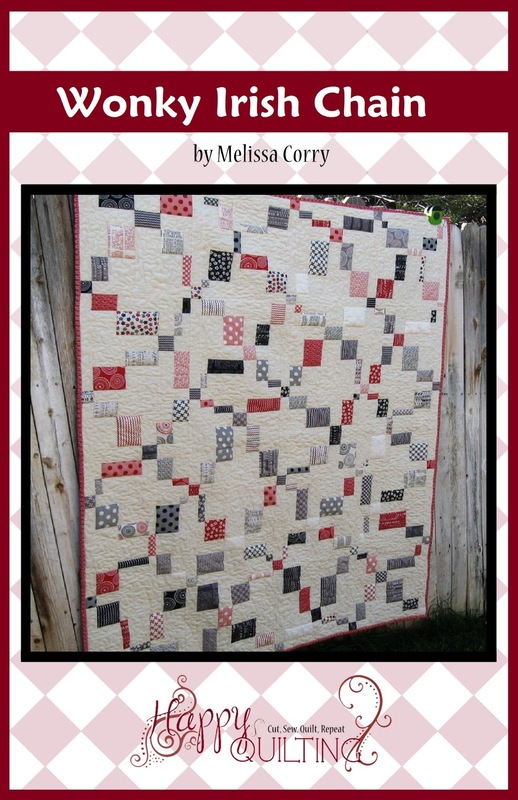 I would choose the Ruby Fat Eighth Bundle from the 12 days of Christmas sale at Burgundy Buttons. I love their selection; I'm a follower. is something I'd love to see under my tree. I Follow Burgundy Buttons' blog. How could I not, almost every post has some type of sale in it for the last couple of months. I would love a layer cake of Flora and Terrain under my tree! 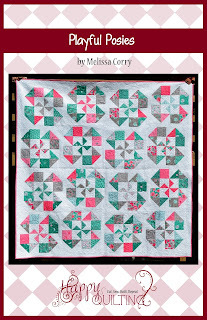 Would love to Ruby's fat quarter bundle under my tree! I follow Burgundy Buttons Blog! I follow Burgandy Buttons. 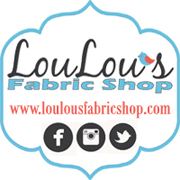 My first online purchase of fabric was from Leah. She did a great job checking to see if she had what I wanted. I would love anything from the Jovial line. Such a gorgeous Christmas line. Thank you for the chance to win something brand new! I'd love a Flora Layer Cake! Oh, I'd like that Sassy fat quarter bundle from Santa! Love it. I'm a follower of Burgundy Buttons blog. I love their shop. I like reading the Love Notes. They are such a customer service friendly site! Thanks for the giveaway opportunity! I am a follower of Burgundy Button's blog but I have never ordered from them. I do like the way they have their website set up. Easy to find what you are looking for. I would love to find some Curio under my tree...you think maybe? I follow the BB Blog :) Thanks for the giveaway!! I'm a new follower of Burgundy Buttons. I love her shop. I'm currently loving Bliss. I just checked it What's New. Wow doesn't A Stich in Color look fantastic!